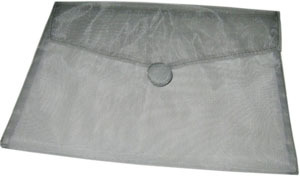 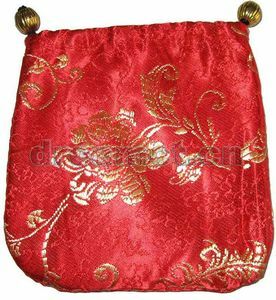 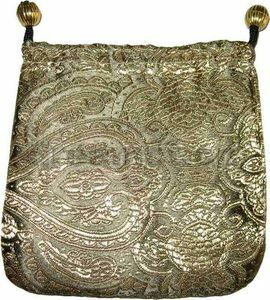 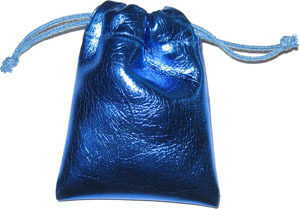 This pouch is made from a special silver fabric. 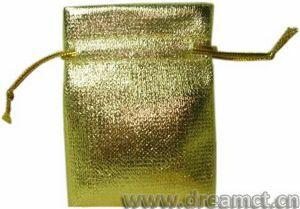 It's shine and strong. 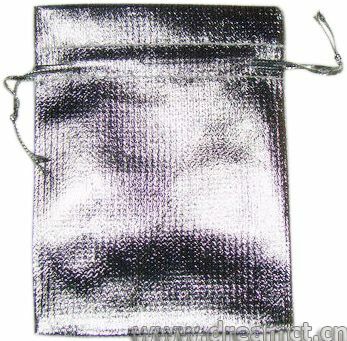 It has a same color silver drawstring. 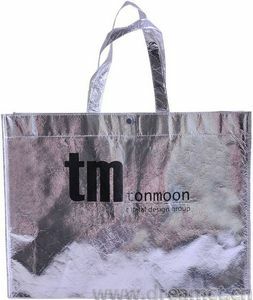 Sizes can be customized. 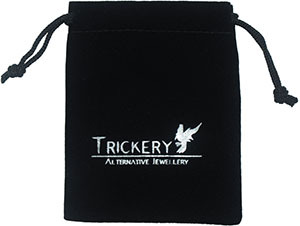 It's great for gifts, makeups, favors, parties, jewellery, and much more.